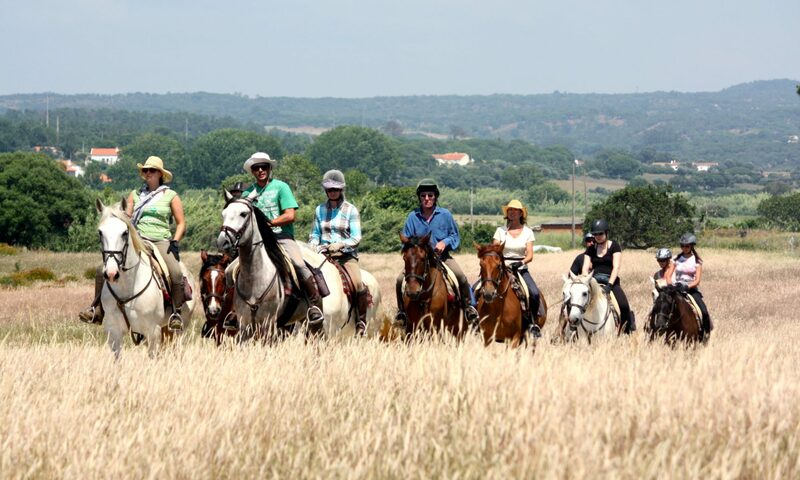 Come enjoy a horseback riding holiday with us in Portugal. 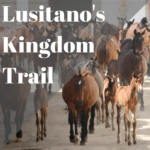 Ride the world famous Portuguese Lusitanos. Gallop endless beaches, canter through many different forests, trot along ancient trails, gaze at beautiful landscapes and enjoy local food and culture. 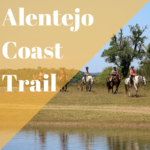 Our trails begin south of the capital city of Lisbon, in Alentejo. It is a region filled with beautiful landscapes and wide open spaces to ride. Whether we ride inland or near the coast, this area is mostly free of highways and traffic. 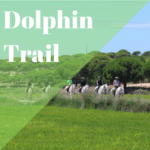 Our trails are the best way to enjoy the scenery as we traverse quiet country roads, trotting and cantering our way through the Mediterranean oak, pine, cork and eucalyptus forests. 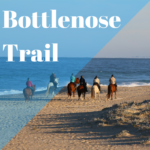 Sandy trails near the coast provide lots of opportunity to explore at a canter. Our beaches are deserted with miles of beautiful sand to gallop. Come enjoy and explore beautiful, sunny Portugal. Raides Vicentinos will provide a wonderful and enjoyable holiday filled with lasting memories. Pick your favourite trail ride! Do you want to gallop by the ocean? Do you want to walk through fields filled with wildflowers in springtime? Smell the eucalyptus while trotting along sandy trails? See the storks building their nests? Meet shepherds herding sheep and goat? Taste dishes typical for this region? In short: have the time of your life? On our Trails-page you find more information about the different horse riding trails we organise. Can’t find what you are looking for? Get in touch! Our trails begin in Alentejo, south of Lisbon, a region with beautiful landscapes and wonderful spaces to ride. 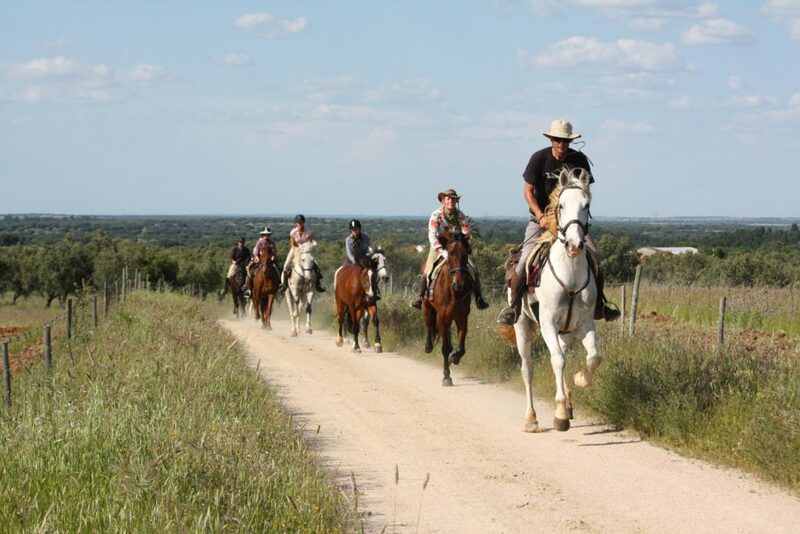 Join us for an amazing horseback vacation, filled with lasting memories. Choose from one of the thumbnails below to review each trail and obtain information or click on the calendar icon to see the availability of our trails.